Yet Grace’s style was All-American and attainable. 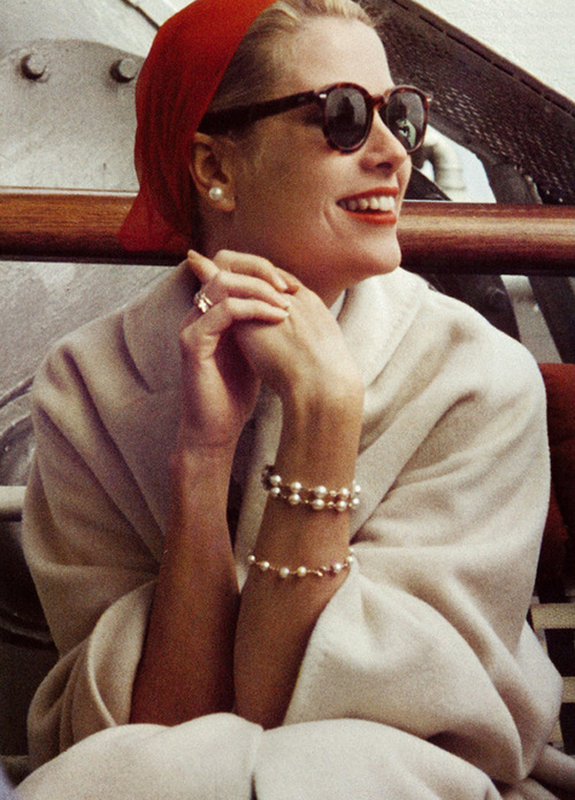 She mastered the art of looking chic in just a simple twinset, Capri pants and a string of pearls. Her attention to detail in her immaculate hair, makeup and styling, as well as her poised dancer’s posture, solidified her style icon status. Grace’s minimal, yet elegant style allowed her beauty and impeccable taste to shine through. 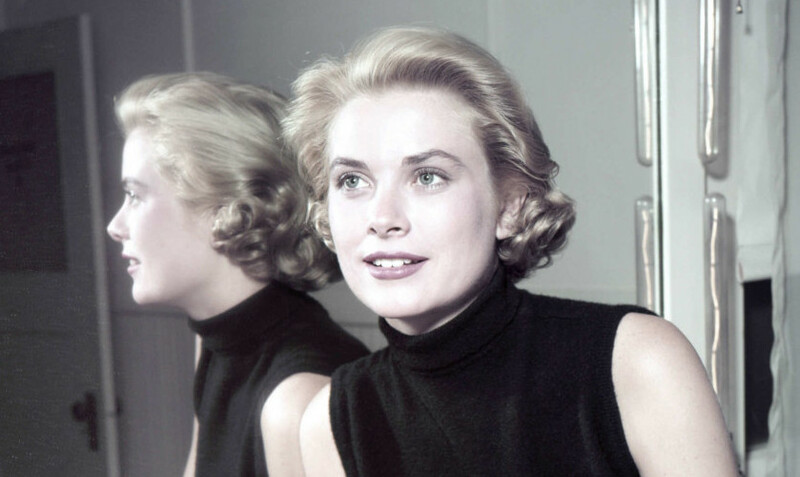 You can attain Grace Kelly’s 1950s look by incorporating some of the princess’ signature mid-century ensembles. You can emulate with current or vintage garments such as simple separates, minimal accessories, classic white shirt, tailored pants, circle skirt, starlet sunglasses, and don’t forget the famous Kelly bag.